We always look forward to waking up in the morning, not only because of the hearty breakfast that awaits us, but because it’s going to be another day. 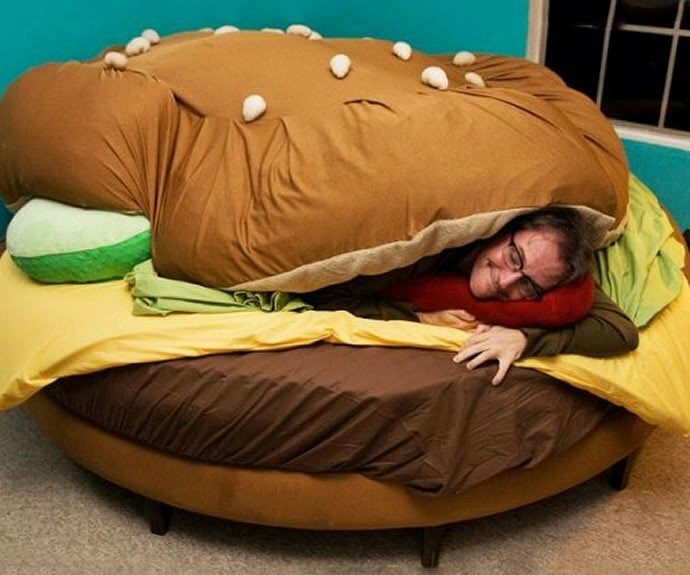 But, if breakfast is the only thing that inspires you to get up each day, then these food-shaped beds will surely make you want to sleep for the rest of your lives. 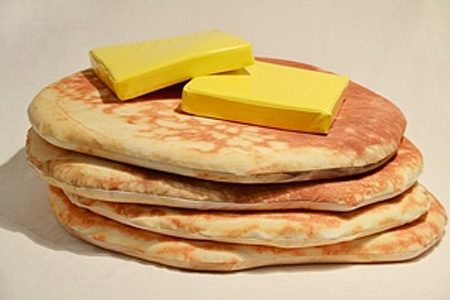 This is just a very short stack. 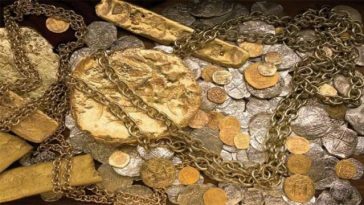 If you have loads of ’em, for sure, you get the most luxurious sleep of your life. We bet you’ll just sleep onto these loaf slices. If you’re thinking where are all the vegetables and cheese parts of this burrito, well, just don’t mind to taco ’bout it. This waffle bed is perfect for any morning person. 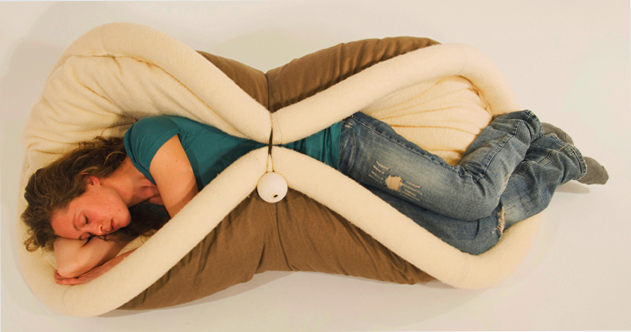 However, it would probably be much better if it came with a syrup blanket. 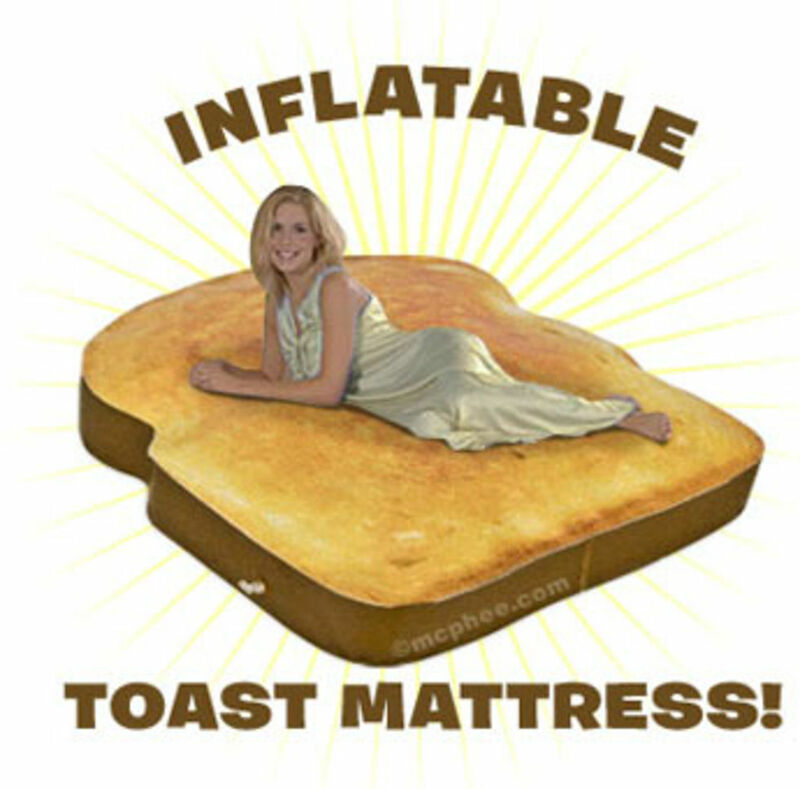 This inflatable multi-grain mattress is definitely a must-have! Whether this look yummy or gross, it still looks pretty comfy. By sleeping in this bed, you will surely have the sweetest of all dreams. 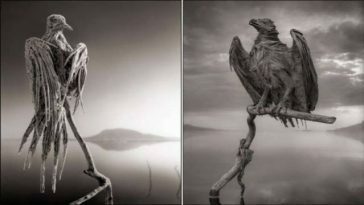 But, be sure you brush your teeth first thing in the morning. 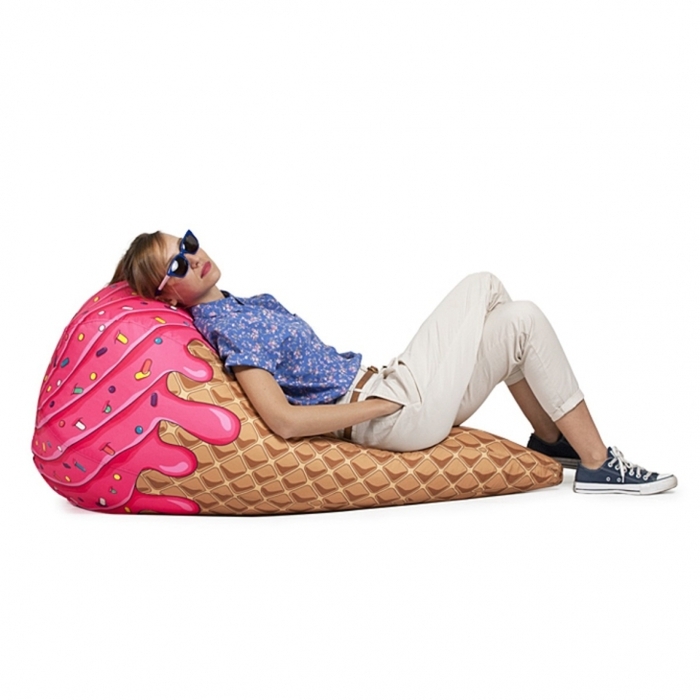 If you want to look cool while sleeping, why not sleep in this ice cream couch and wear your coolest sunglasses. 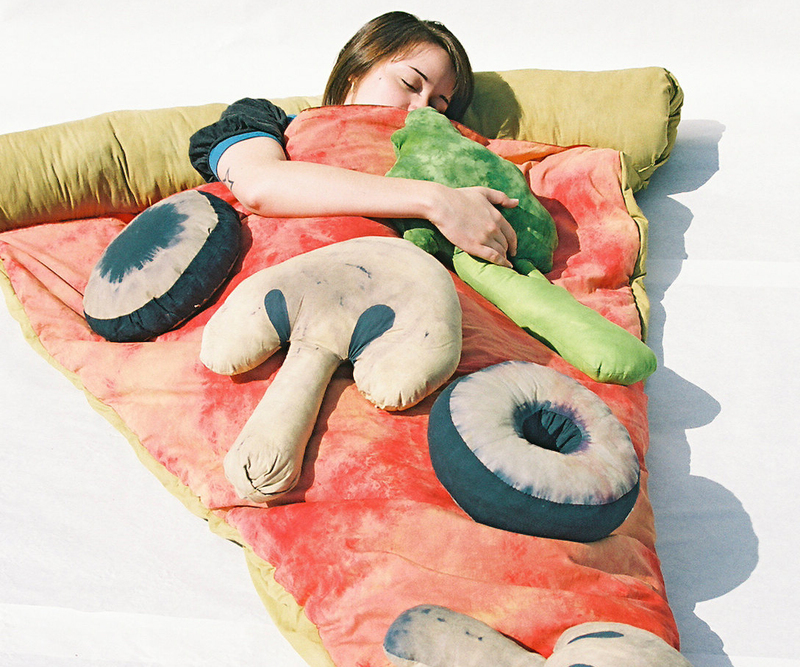 If a slice of pizza isn’t enough for you, we suggest you sleep on it. 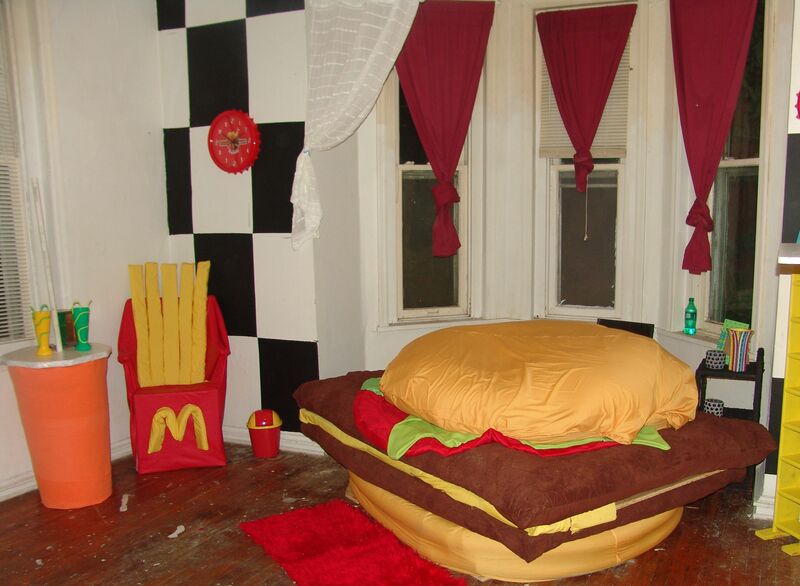 Obviously, the owner of this room is a fan of McDonald’s. However, with the square-shaped patty, it seems that the whole concept is copied from Wendy’s. 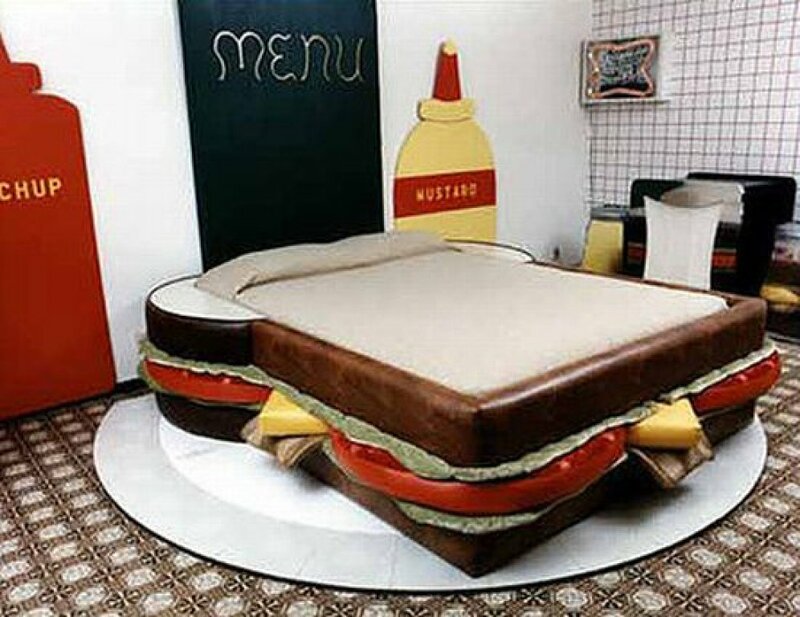 Every sandwich fan will surely want to sleep on this bed. Are you feeling cold? Get the warmth that you need to survive a cold winter night with this pastry pillow. People often say that anything made from potatoes are comfort foods. This is probably what they meant. 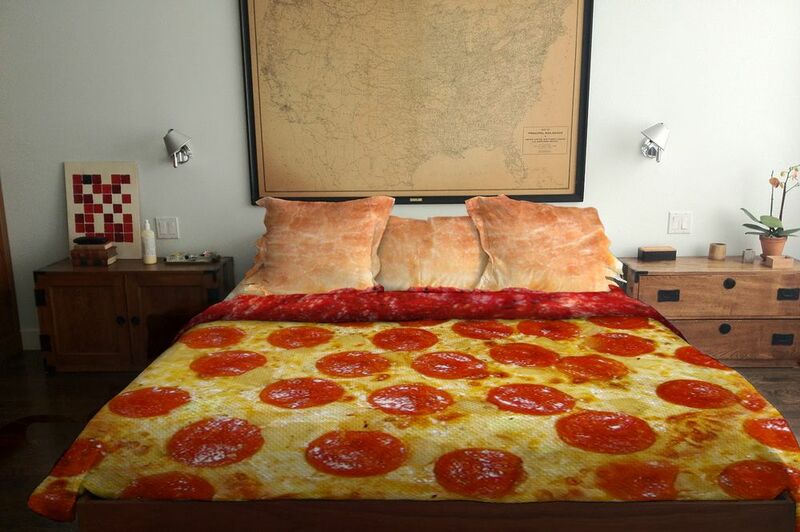 Here is another pizza bed for all pizza lovers out there. Not only does this bed serve as a cozy place to sleep. It can also be a perfect hiding place for all your cushions. 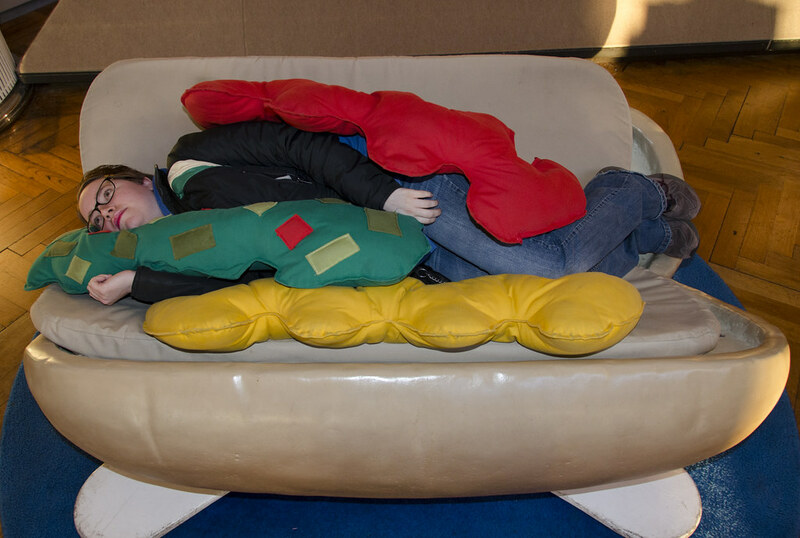 If you are a big fan of hotdogs, then this bed will make you feel like one. All you have to add is some mustard and other relish. Hamburglars won’t be able to steal this giant hamburger! So, now you can rest at ease. 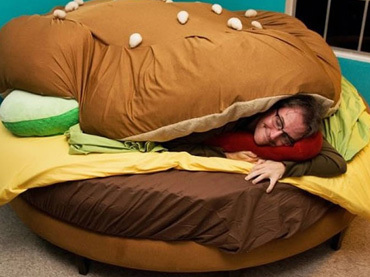 Don’t just shop for food-shaped beds for yourself. Think of your pets. They also need one! 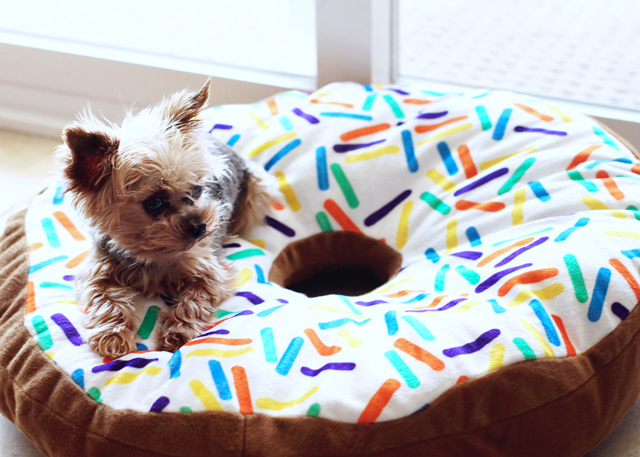 And, this donut bed seems to be the perfect bed for them. With this bed, the kids will no longer complain about monsters hiding underneath. 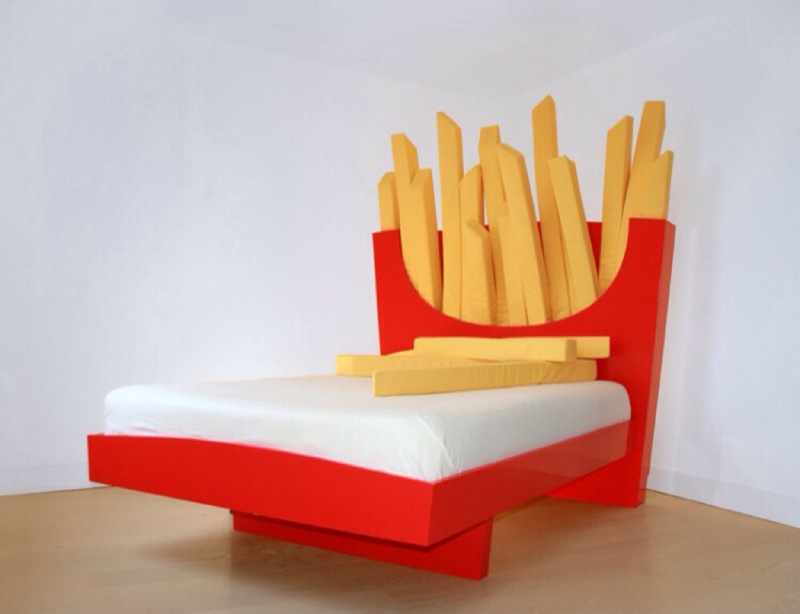 Sleep light with a couple of fries sticks on your side. Previous article This is the Perfect Gin and Tonic Recipe for Your Next Dinner Party, You Have to Try this!